As the event includes various disciplines (challenges) of speed/slalom surfing, the event is named as the Odyssey of Speed; in the tradition of the ancient Greek hero Odysseus, who had severaladventures to overcome. The philosophy of this challenge should be to bring together people from around the world, which enjoy the same passion of windsurfing in strong winds at high speeds. Therefore the participation is open for everyone in the windsurfing community from all skill levels from fun sailors up to serious including professional level. for purchasing the GPS equipment. Finally our sponsors are giving very attractive prizes for the winners of the event. 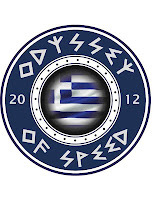 The Odyssey of Speed will take place on the island of Karpathos, Greece. 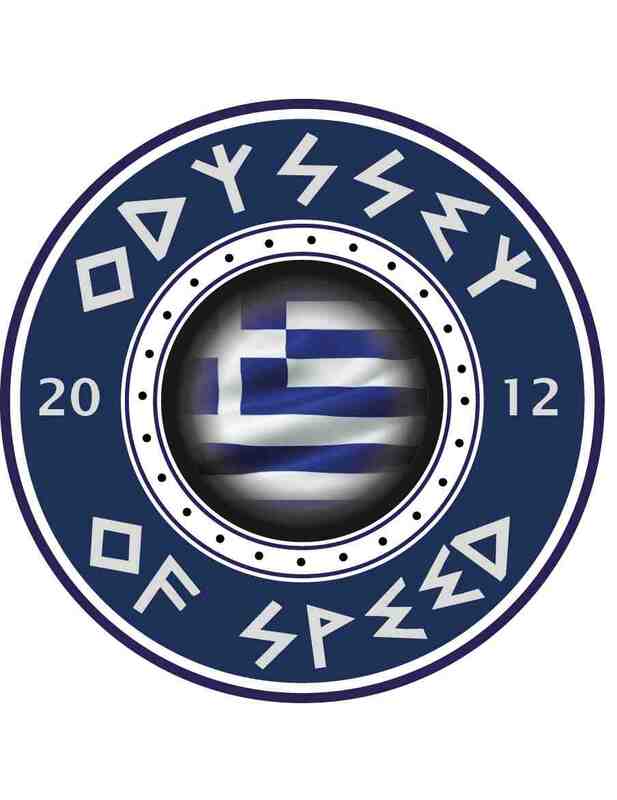 The Odyssey of Speed will take place from the 01.06.2012 until 30.08.2012.